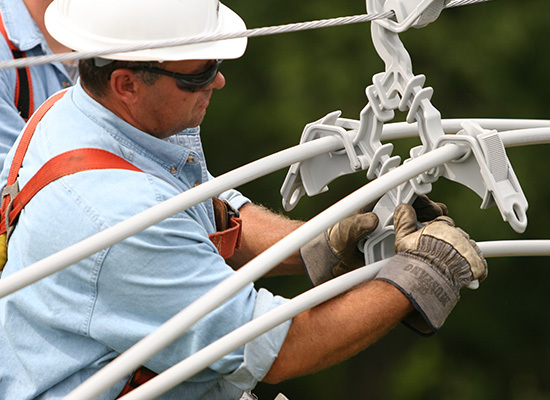 Wherever utilities face a challenge, we are there. 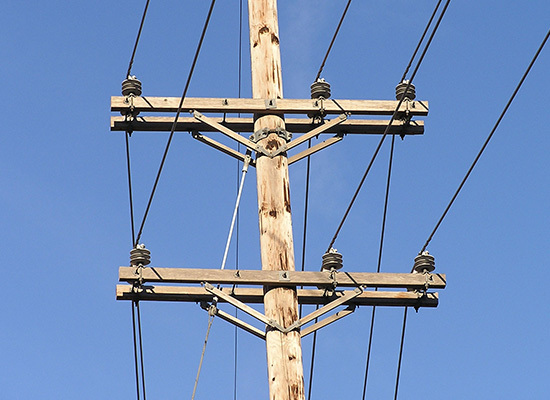 Think of Marmon Utility as a family of solution providers and risk-reducers for utilities across the country and around the world. The common attribute among our customers is their reliance on us for a seamless product-service continuum that combines (and coordinates) engineering, project design, delivery, installation, training, testing, monitoring and more capabilities than one ad can describe. 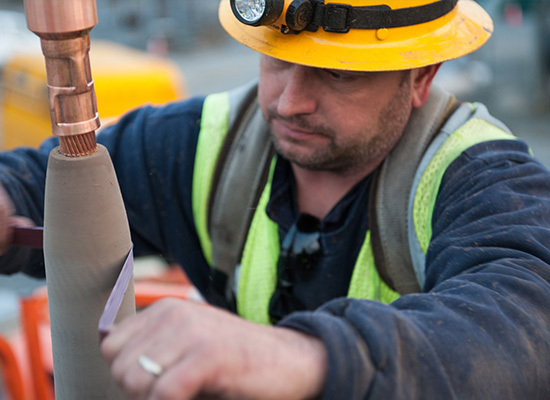 Look into Marmon Utility, and see how reliability goes to work. Distribution systems around the world face 3 critical threats: outdated thinking, legacy infrastructure, and intensifying storm activity. Hendrix combines a new generation of high performance products with super- responsive service and advanced engineering to answer the challenge. Hendrix HPI insulators exhibit superior electrical and mechanical characteristics as compared to wet process porcelain. They are also light weight, vandal resistant, won't chip, crack or break, and are field proven in harsh environments on all seven continents. 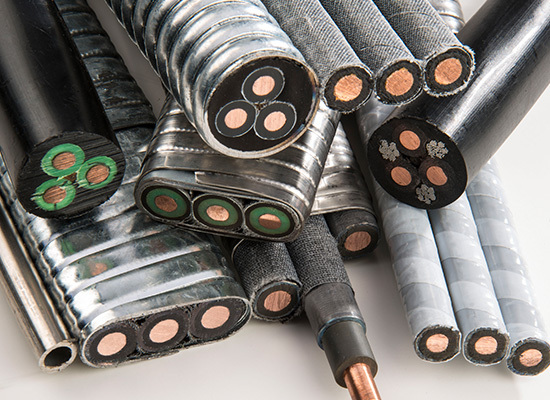 Hendrix-Kerite Power Cable supplies medium-voltage cable, high-voltage cable, specialty cable and cable services to the electric utility market. The Power Cable business unit markets through two highly respected industry recognized brands - Hendrix and Kerite. Kerite has been a leader in ESP since the introduction of our High Temperature Flat (HTF) cable in 1981. The Kerite HTF product is a corrosion-resistant cable with a high degree of mechanical integrity that has also demonstrated superb decompression resistance.